If you’re looking for a minimalistic floor grate to cover your drainage pits, this stylish floor grate is ideal. 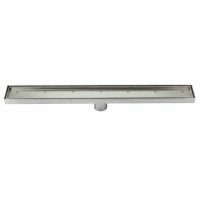 The 50mm Square Floor Grate is a practical and stylish bathroom drainage solution to replace standard drain grates. 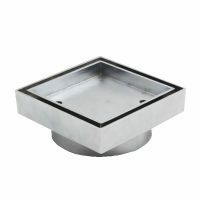 It features a square design and is available in a polished chrome finish. This floor grate can easily be installed amidst floor tiles to create a plush and seamless appearance. It boasts almost double the capacity of standard drainage grills and allows surface water to escape easily. The 50mm Square Floor Grate is as practical as it is attractive. The cover can be removed for cleaning with an easy to use twist-open mechanism and it requires little to no maintenance. It has been manufactured to the highest standards of quality using premium brass construction. 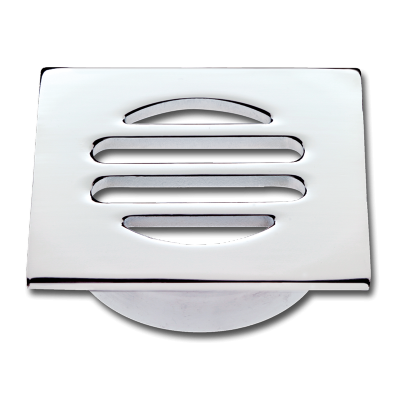 Moreover, the chrome finish is highly durable and will not stain or lose its look over time. 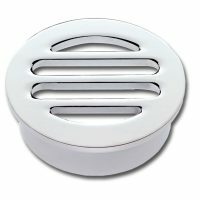 To keep your bathroom floors looking as good as new, choose the 50mm Square Floor Grate. Get yourself this wonderful product at an incredibly reasonable price from Ross’s Home Discount Centre in Perth. Buy the 50mm Square Floor Grate from our online store today to avail of our 14-day money back guarantee!